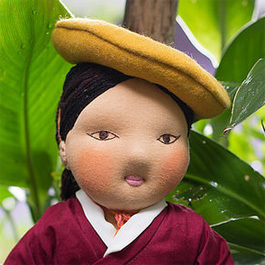 ‘Bopa’ means Tibetan and we have created eighteen individual characters representing the various regions of Tibet with their distinctive traditional hairstyles and garments. 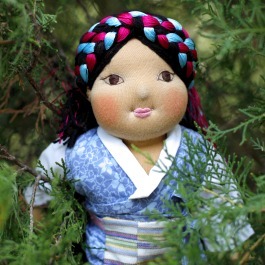 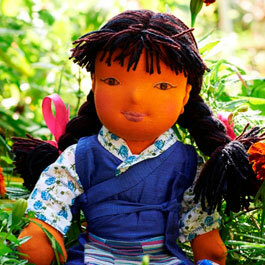 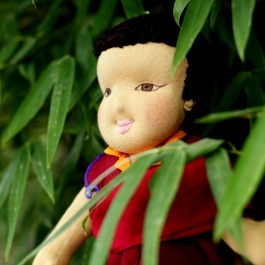 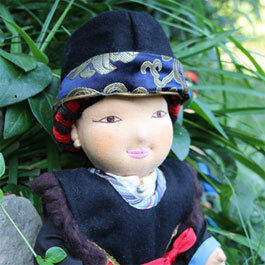 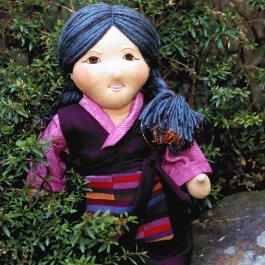 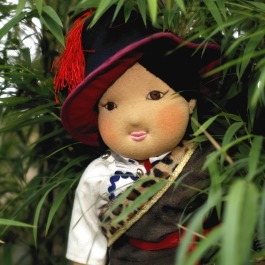 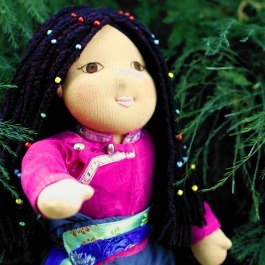 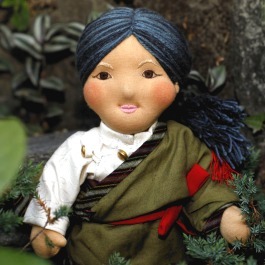 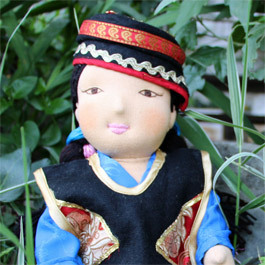 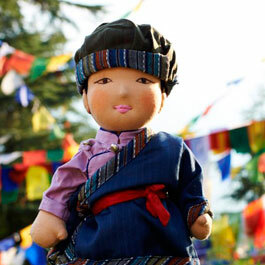 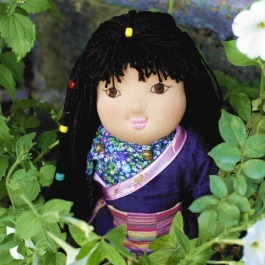 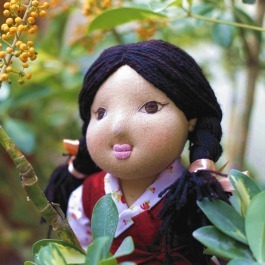 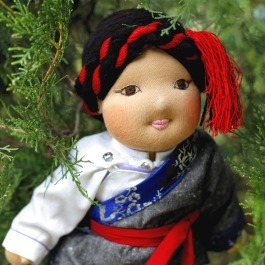 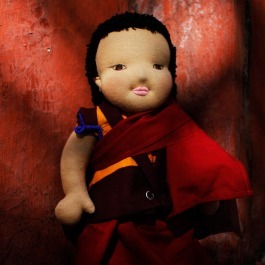 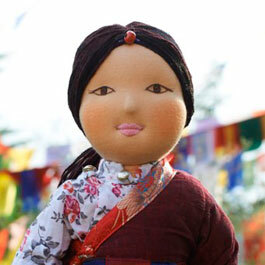 The dolls’ hand-embroidered facial features enhance their characteristic Tibetan look and give them each a unique and enchanting personality. 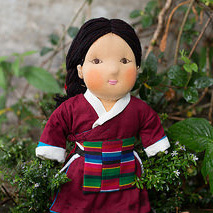 As many Tibetans have a significantly darker skin tone, we have made Samdol with a darker tan, which you can choose for all other dolls as well. 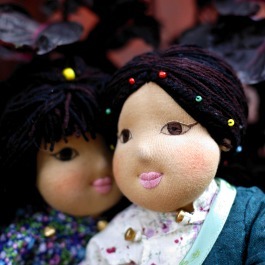 For this simply mention your preference in the comments box at check out.